The Premiere Foundation Repair Company In San Antonio, Texas Says "Hi!" Welcome to San Antonio Foundation Repair! 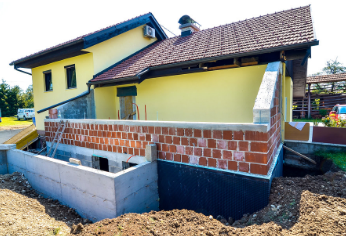 Do you have concerns about the condition your home’s foundation? Do you have conspicuous cracks in the side of your home, or do you notice a slight slant to your bedroom, kitchen, living space, or garage? Do you have doors or windows that will not close properly? Does your yard retain water near the perimeter of your home during and after a storm? ​It’s time get an evaluation on your foundation! 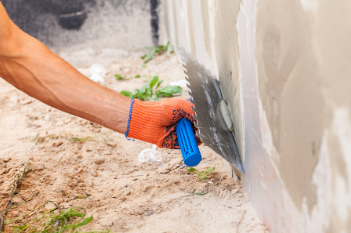 The experts at San Antonio Foundation Repair offer superior quality service and experience to repair and restore your home and help get your foundation up to code. Foundation issues arise from a large number of reasons. It is important to recognize the early warning signs of foundation problems around your home, for failure to recognize mounting issues could wind up costing you thousands of dollars more than you ever plan on paying to repair your home. The best offense is a good defense, and paying attention to what is going on around your house will serve you best in the long run. Poor yard drainage - Oversaturation occurs due to occurs due to natural causes, over watering lawns, and overwatering landscape plants near a house exterior. As soon as you notice the first signs foundation trouble, call in our team members to do an inspection and pinpoint the problem and offer recommendations for a solution. 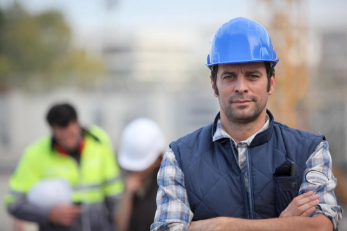 Foundation professionals at San Antonio Foundation Repair perform comprehensive, top-notch foundation inspections, checking both the interior and exterior of your home and property so as not to miss a thing. 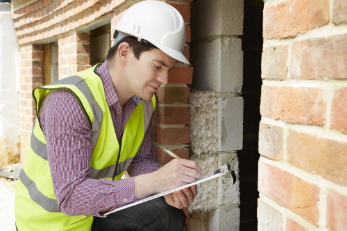 During a foundation inspection, San Antonio foundation repair professionals survey both the exterior and the interior of the home. Foundation issues are not always evident at first glance to the untrained eye. Our repair experts have the experience necessary to catch hidden problems and offer the best possible solutions for your unique issues. If one side of your hallway is an inch lower than the other, our experts will catch that! If your crawl space looks like it's two seconds from buckling because of wood rot, they will find the trouble spot and make the necessary repairs. Because every house is unique, so will the solutions for foundation repair be unique, even if the issue is a common one. Once our specialist identifies and evaluates the trouble spot, the work can begin! After he or she receives approval to go forward with the recommendations made we - one of the best San Antonio foundation repair companies - can mend, replace, repair, and secure all aspects of the house. Whether the foundation needs to be level, the house secured to the foundation with bolts, rotting wood needs to be replaced, or a cripple wall that needs stabilizing, our foundation repair specialists get the job done right! 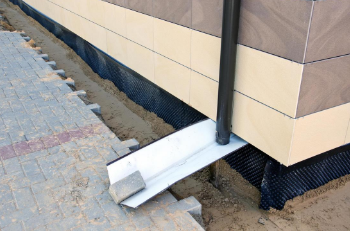 If your foundation slab is sagging, repair specialists may use one of a couple of different methods: slabjacking and steel pier stabilizing. 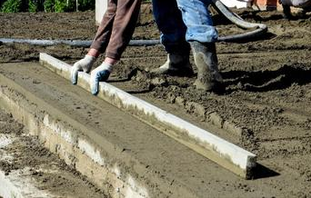 Slabjacking consists of pumping grout into small, intentionally placed holes in the slab causing a lift, raising the concrete slab to its original position. Pier stabilizing is the process lifting and securing a concrete slab with steel piers, or beams, driven into the unstable soil and leveling the foundation with hydraulic jacks. Retrofitting a house to its foundation depends on the setup of the home. A house sitting directly on the concrete slab will need to be secured differently than a house resting on a crawlspace with cripple walls. Foundation plates secure a house sitting on the concrete (steel plates design to connect the house to the foundation on the lower exterior of the home at intentionally spaced intervals. Bolting a house to its foundation requires the use of different kinds of bolts: expansion foundation anchor bolts, and epoxy-set foundation bolts. The expansion bolts work best in newer construction homes and houses with a good quality concrete slab. The epoxy-set bolts go much deeper and work extremely well in older homes with weaker concrete. The cripple wall of the home crawlspace can be stiffened and secured with structural grade plywood placed links wise along the wall of the crawlspace. This stiffening technique gives stability and helps reduce shifting side to side and front to back during any seismic activity. This process is cripple wall bracing. Settling or inadequate building site soil compaction - The soil beneath a concrete slab foundation may not have properly compacted by the builders. The result is that over time, as the soil settles, the foundation can sag. Old or improper bracing of the cripple wall in a crawlspace - Homes built before the 1970s may be at risk of insufficient crawl space stability. Homes with wooden beams and posts in a crawlspace, whether it is accessible or inaccessible, may suffer from wood rot and decay, requiring repair and additional support. Tree root intrusion - As large trees grow and their roots expand and stretch toward the moisture-rich soil, the roots might move the earth and push up against the foundation causing cracks and buckling. Unsecured house - Older homes are often simply sitting on the concrete slab. If any natural disaster occurs, the house could slide right off its foundation. 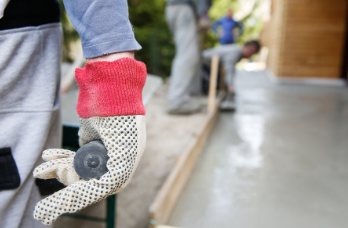 Foundation repair San Antonio exists to serve the public and give clients the peace of mind that should come with a stable and secure home. Our foundation repair specialists stand at the ready to serve you and take care of all your foundation repair needs!